There are several different standards to choose from when it comes to O-ring dimensions. The most popular in the United States is the AS568 standard for O-ring sizes and tolerances. Maintained by the Society of Automotive Engineers, this standard allows the user to choose from five different cross-sections with inside diameters ranging from 1/32" to 26". Tube fitting boss seals are included in AS568 as 900 series O-ring sizes, and are intended for use in MS33649 (now superseded by SAE-AS5202) straight thread tube fittings. 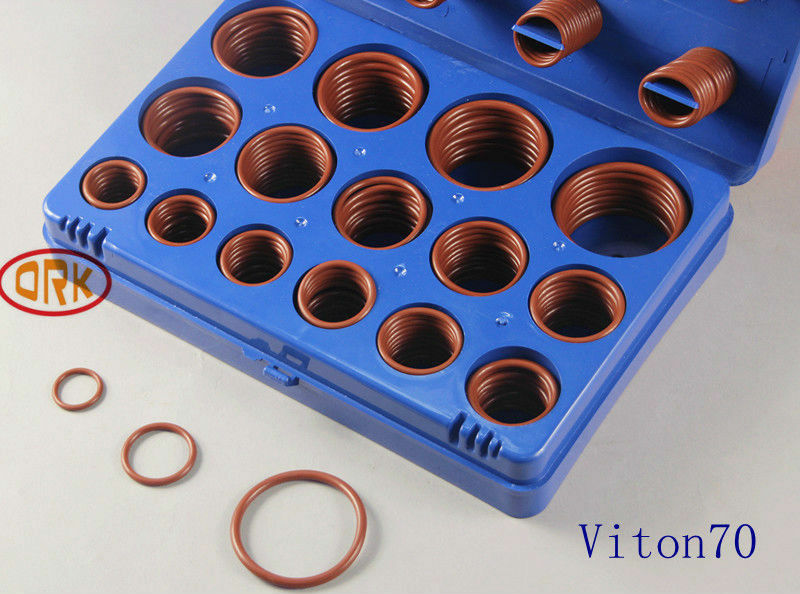 The O-Ring Store also offers a stock and selection of metric sizes, in both standard and non-standard dimensions. As a subset of the metric sizes offered, we also stock many Japanese Industrial Standard (JIS B2401) sizes. 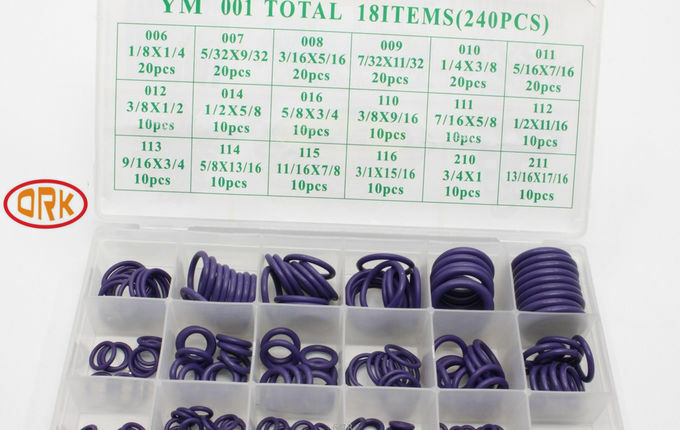 If an O-ring with special size or fluid resistance is required, The O-Ring Store can easily provide custom O-rings, specially made to your demanding requirements. 2) work with buyers worldwide more than 10 years in rubber solution. 5) OEM parts mold cost can be return back once your Quantity can reach our requirements.